Lighting fixtures provide the ideal platform for gathering essential data about what is happening in the workplace or at home. Buildings we live and work in are getting better, smarter and more connected. The concept of the “Internet of Things” (IoT) is no longer the science fiction perspective but an essential part of the reality of our everyday lives. One of the most significant examples of IoT technologies application can be observed in “smart building” systems and devices. elevator access and much more. We will talk about this on twitter, so you are invited to follow us. Lighting positions itself at the heart of Smart Buildings and at the forefront of the Internet of Things revolution. LED systems serve as a connectivity link between sensors, smart applications, artificial intelligence programming. Yes, can be the answer given by smart lighting and cybersecurity experts. Unfortunately, this evolution has also its downside linked to the digital security aspects of IoT enabled systems. 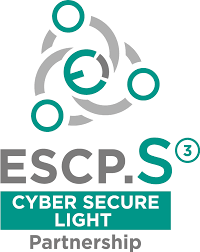 What is CYBER SECURE LIGHT? It is a project, submitted on the COSME call for proposals within the call COS-CLUSTPARTNS-2017-3-02, under proposal number 822069. CYBER SECURE LIGHT aims to develop a Joint Cluster Partnership Strategy to pursue proactive and business-oriented cross-sector cooperation of SMEs and clusters of the IoT smart building value chain, focused on smart lighting security aspects, as is explained above. Consortium will adopt the interclustering approach to exploit synergies, common assets, innovation sources and financing opportunities to bring the interregional B2B and C2C cooperation to the next level and mobilise joint smart investment. Project started 01/10/2018. The duration of the project is 24 months. Start communication with us on twitter. LED lighting systems serve as a connectivity link between sensors, things, smart applications, artificial intelligence programming and even new connected wearables. LED lighting has also created the opportunity to become a form of communication itself through light fidelity or Li-Fi. In the simplest terms, by flickering the output of an LED bulb, at a speed and intensity invisible to the human eye, binary code can be sent to a receiver (such as a smartphone camera). The system, along with a variety of other benefits and limitations, allows significantly higher levels of data transfer than WiFi, a technology it may replace in many applications. The disruptive result is a lighting system that delivers both light and artificial intelligence for running smart buildings. 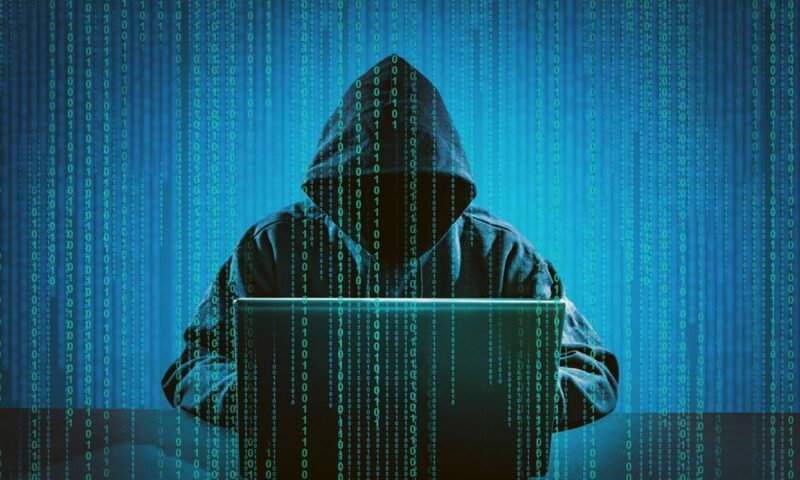 Unfortunately, this evolution beside its numerous benefits, has also its downside linked to the digital security aspects of IoT-enabled interconnected systems. As all the elements in the building are moving to an interconnection framework, ICT security (cybersecurity) is becoming a major issue in the coming lighting systems for smart building. Therefore, meeting the cybersecurity challenge requires more reliance on teamwork than ever before, in that building lighting providers must communicate directly with their counterparts involved in HVAC design, automation systems, energy management and building microelectronics, telecommunication, software and all other IoT value chains, because of their shared responsibility for the IT systems involved. Considering the above, the main objective of the CYBER SECURE LIGHT is to develop a Joint Cluster Partnership Strategy to pursue proactive and business-oriented cross-sector cooperation of SMEs and industrial clusters of the IoT smart building value chain, with a particular focus on the security aspects. We are seven partners from Italy, Spain, Slovenia, France, Poland and Hungary. The project leader and iniciator of the project idea is Luce in Veneto. Luce in Veneto is an innovative cluster in the smart lighting sector based mainly inthe Veneto Region for the internationalization and innovation of its members. Lighting engineering is one of the keystones of Italian manufacturing. DOMOTYS, as a cluster, focuses its field of work in home automation and smart building, gathering agents (especially SMEs) in these fields and covering the totality of their value chains. Construction cluster of Slovenia support cluster based collaboration of SMEs and knowledge actors in construction, design (BIM) and engineering, building automation, energy management and circular economy. The overall objective of SCS cluster is to increase the competitiveness of its members, which are companies and research center in the Digital area, in the Provence- Alpes-Côte d’Azur region, in France. ELCA aims to strengthen the competiveness of the European lighting sector in the smart and connectedlighting (S&CL), to accelerate growth within the sector, deployment of energy-efficient lighting solutions and to contribute to societal benefits associated to lighting. Construction Cluster INNOWATOR has been created as a cooperation platform which facilitates the transfer of knowledge and modern technologies, the increase of personnel’s skills and promotion of enterprises. ArchEnerg cluster also aims to increase public awareness about renewable energy and energy efficiency in Hungary. The thematic areas of the cluster are related to energy efficiency and renewable energies, construction products and services, as well as electric works, insulation, doors and windows, energy efficient lighting systems. Share this page via social media. Use the sharing buttons on the left. 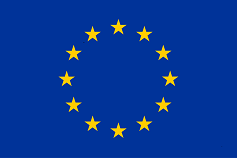 Overview of the European cluster initiatives organised by the EU.